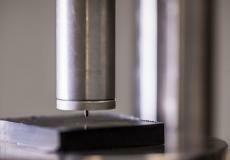 Hardness tests are understood as the metrological recordings of hardness on rubber test sheets or finished parts. This hardness is determined by means of a standardised indentor. 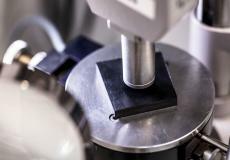 Hardness tests are probably the most frequently applied and the most common testing method in the elastomer industry. You can find a detailed description of the most important test methods and their importance for practice in the pdf-document “Fachwissen Härteprüfung 05_2014.“ The article “Fachwissen 100 Jahre ShoreA 12_2015“ gives an overview over the hardness test method ShoreA and its historical development.